The Gowerton County Intermediate School at Talbot Street, Gowerton was opened on Saturday 5th March 1898. The opening ceremony was performed by Reverend Aaron Davies Chairman of the County Governing body, and of the Technical Committee of the Glamorgan County Council. 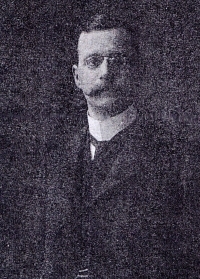 The first head teacher was Mr William Edwards. Pupil population changes were dramatic in the early part of the century and it was agreed to create a new Girls School. In 1937 Mr D.E (Boss) Williams conducted his last assembly in the Talbot Street School. 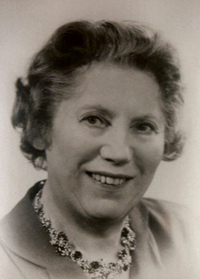 Miss Huldah Bassett was appointed the first Headmistress of the Girls’ County School at Cecil Road Gowerton. In September 1937 Dr T.J.James took over from Boss Williams as head of the Boys Grammar School. 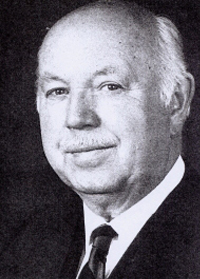 Dr James retired in July 1967 after 30 years of service. 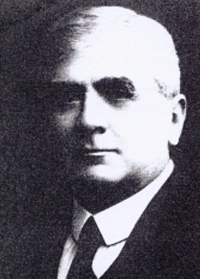 Mr John Morse a graduate of the University of Wales became a caretaker head before the instalment of Mr A.B. 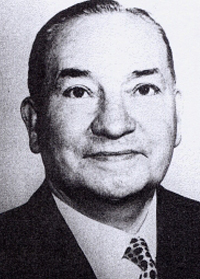 Daniel M.A., as headmaster in September 1969. 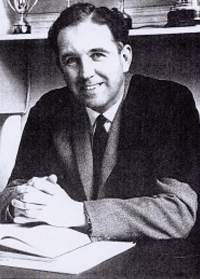 In 1966 Miss Bassett retired to be replaced by Mr Emlyn Thomas at the Girls Grammar School. In 1972-73 the Boys and Girls Grammar Schools amalgamated to form The Gowerton Comprehensive School. After the retirement of Mr A.B.Daniel in 1990 the existing school has been led by Mr Paul Green, B.A., M.Ed. 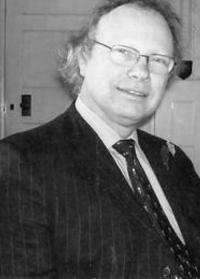 Mr Paul Green retired in December 2006 and has been replaced by Mr Peter Harrison B. Ed. (Hons), M.A. (Ed.). Click here to view all available ‘Gowertonian’ magazines. James William Robert Prof. of Agricultural Economics and Dean of Faculty, University of New England, Armidale, Australia. Matthews Moranda(Morgan) BEng(Hons), MSc, CEng, MIMechE. Technical Designer. Pinder Brian Vice Admiral, R.N. Thomas Elfed (Dr) Director of Education, Caernarvonshire, Swansea & Leicester. Vice President of University Council 1976-84. 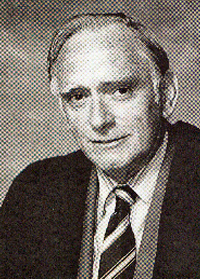 Williams Malcolm Professor Emeritus, Otolaryngology, Queens University, Kingston, Ontario, Canada.